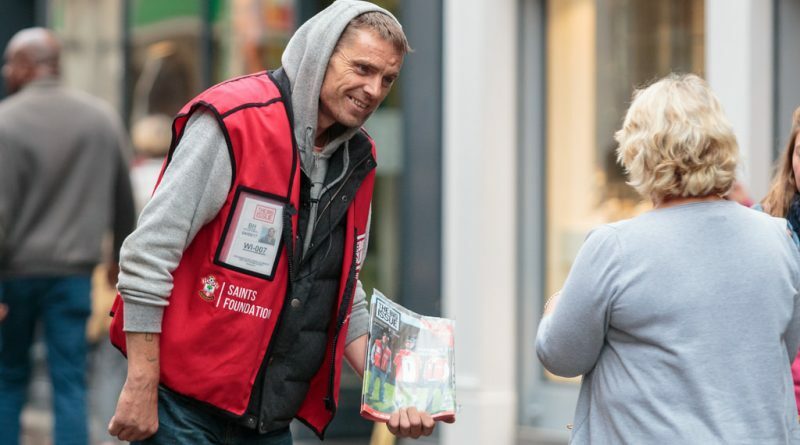 Lord Mayor Magid Magid battled it out with Reverend and the Makers frontman Jon McClure today, to see who could sell the most copies of the Big Issue North. 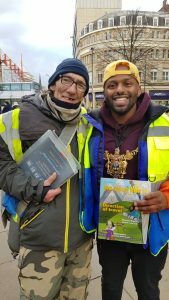 The pair took part in the competition outside of Sheffield Town Hall to mark International Vendor Week, and highlight some of the issues that vendors face. With an hour each, Jon managed to sell 16 copies, but was beaten by Magid, who sold 26. The Big Sell event, which has been running for five years, pairs a local icon up with a Big Issue North employee to boost their sales. All money made during the challenge goes directly to the vendor. In previous years, participants have included Maxine Peak, David Blunkett and George Galloway. 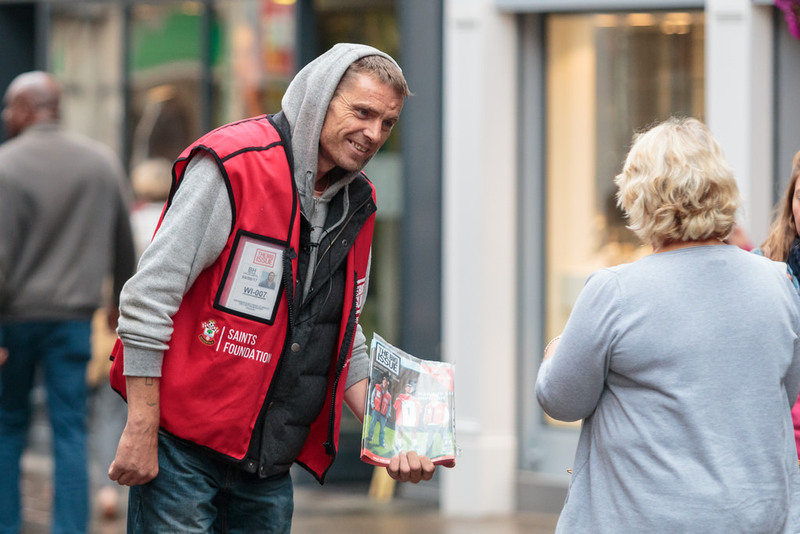 Volunteers also work alongside regular vendors during the event, further spreading the message that selling the Big Issue is harder than most people expect.